I have to ask this question. 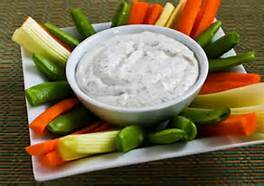 Who could not like a veggie dip. This is so good for your diet. 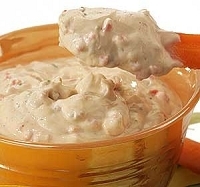 Use as a dip mix or whatever comes to mind. We like to make a soup with chicken or beef broth. 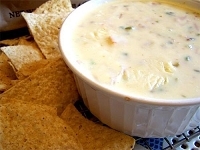 Just add 1 cup mayo, 1 cup sour cream to 1 package of dip mix. Remember mom always made certain we had our veggies and would be pleased with this mix as well. a few months ago i bought a bunch of dips from here but out of them all this one was the best !!!!! 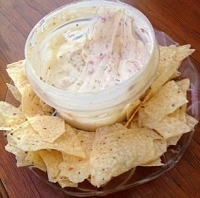 it tastes amazing and it goes good with pretzels or chips , i love this dip !!!!!! !